As right now, MPBS Industries sells 5 kinds of platters with different materials. 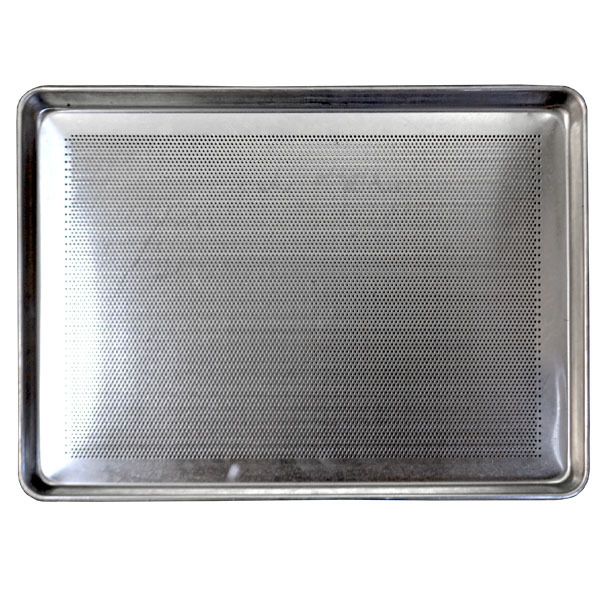 The perforated bottom aluminum platter has 18GA and perforated bottom. 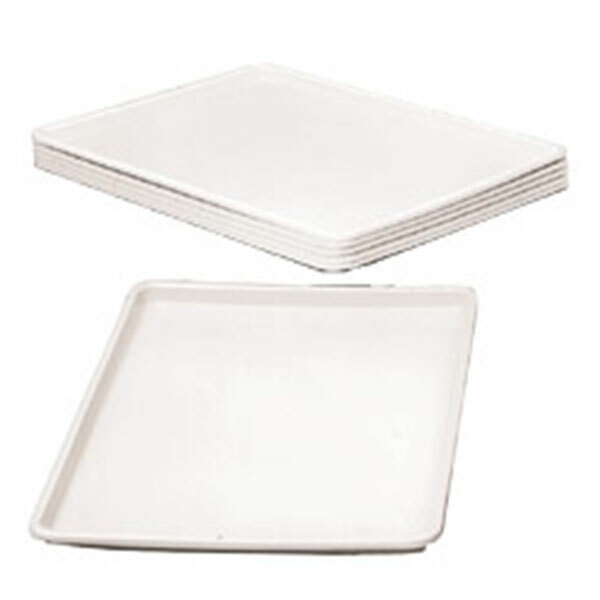 The fiberglass market platters have heavy-duty fiberglass construction with metal reinforced rods. 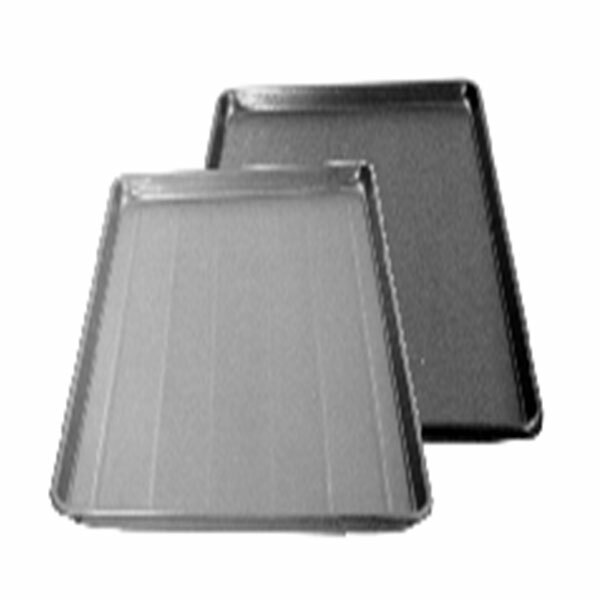 These trays have unique air-flow corners reduce drying time. 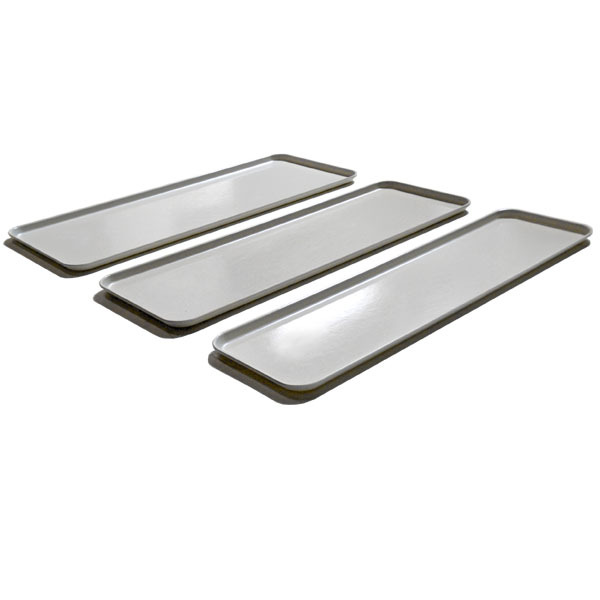 Stainless steel platter tray has electro-polished and is passivated to enhance corrosion resistance. It fits most standard dollies and racks for easy storage. The aluminum platters provide greater efficiency in meat handling for the single supermarket to the largest chain. It designed to fit platter carts, and for the display of consumer-ready meat and produce. 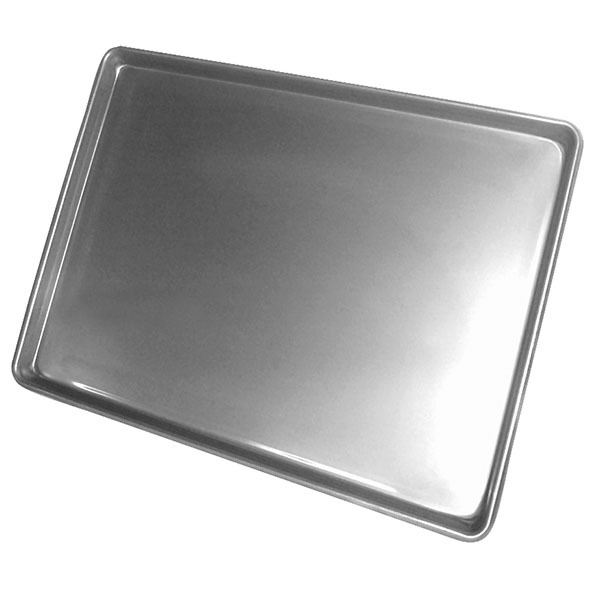 These platters are seamless, drawn from aluminum alloy and have open rims for easy cleaning. They are chip-proof, rust-proof, nest perfectly pick off easily and have built-in handles. The platters conduct cold instantly to reduce mostly meat storage. Please feel free to contact our professional sales and service staff to answer any questions you have.